Ehsan is trained as a professional engineer who also nurtured an interest and expertise in real estate. He began by investing in multi-family buildings overseas and continued to extend his investments in Calgary. As someone who values quality over than quantity, Ehsan prioritizes the role of a realtor into one of a counsellor. With his technical background, he maintains a logical and analytical mindset when it comes to providing advice to his clients. Ehsan speaks English and Persian, and this bilingual ability allows him to serves him to further connect with both communities. He believes serving clients in an efficient and professional manner can only be done by providing exceptional knowledge delivered with a high level of care. An informed client makes successful business decisions and can only be done by a team of trained experts. 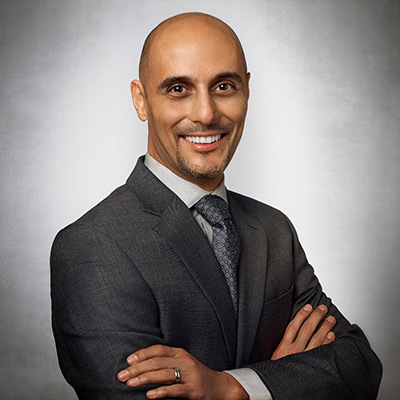 It’s the primary reason Ehsan chose Charles Real Estate — it aligned well with his business experience and his core values. We’re very happy Ehsan has joined the Charles team.